I just finished reading a neat, new, short (128 pages) book called Prime Numbers and the Riemann Hypothesis by Barry Mazur and William Stein. Full disclosure: Barry was my thesis advisor and William is a friend of mine, and also a skater. But anyhoo, the book. It’s really great, I learned a lot reading it, even though I’m supposed to know these things already. But I really didn’t, and now I’m glad I do. The book doesn’t require a Ph.D. in math to read, though. It is in fact aimed at a person who may have forgotten what the definition of a prime number is. So, there’s a description of the sieve of Eratosthenes as well as the classic proof that there are infinitely many primes. And, it’s a great combination of authors. True to form for Barry, there are elegant, “pure thought” explanations of deep truths, as well as ample sprinklings of philosophical ruminations. And true to form for William, there are tons of computations that are carried out and expressed graphically, which really help in illustrating what they’re talking about. The book is set up in three parts, conveniently set up so that people who don’t know calculus know when to close the book (although they could also take a detour and read The Cartoon Guide to Calculus instead), or for people who aren’t comfortable in functions of complex variables to skim the last two parts. Do you know what? The more I think about it, the more I realize that this book does exactly what most general audience books dare not do – including mine – which is to say, they use formulas, and graphs, and generally speaking ask the reader to work hard, in the name of enlightenment, beauty, and wonder. Technical work for the reader such as this is, normally speaking, something of a third rail. Not in this book. In this book the authors run straight for that rail, set up a game of catch, and invite you to join their picnic in the rain, electric shock be damned. They’re having so much fun that you can’t help yourself. If I have one complaint it’s all the pictures of white male mathematicians. Yes, I get that they did this work, and this work is amazing, and some of them are my friends, but as an educator I want to be aware of the stereotype threat that this sets up for other readers. I’m still planning to recommend it to people (please read it!) but it would have been even better if it focused on the ideas more and the people less. My two cents. Grand review, guess I’ll buy that! I too just wrote a blurb about this volume yesterday ( http://tinyurl.com/jh77gwr ), and also love it, but would stress that it is best suited for someone already deeply interested in number theory or specifically the Riemann Hypothesis. Unlike several of the recent “popular” volumes on RH, this one is much more mathematically intense. At ~150 pages, that’s about as short one can get from a math text published by university press. By the sound of it, it’s probably one of those serious read. Better check it out. Wow! I feel ahead of the curve, so to speak, because I preordered. 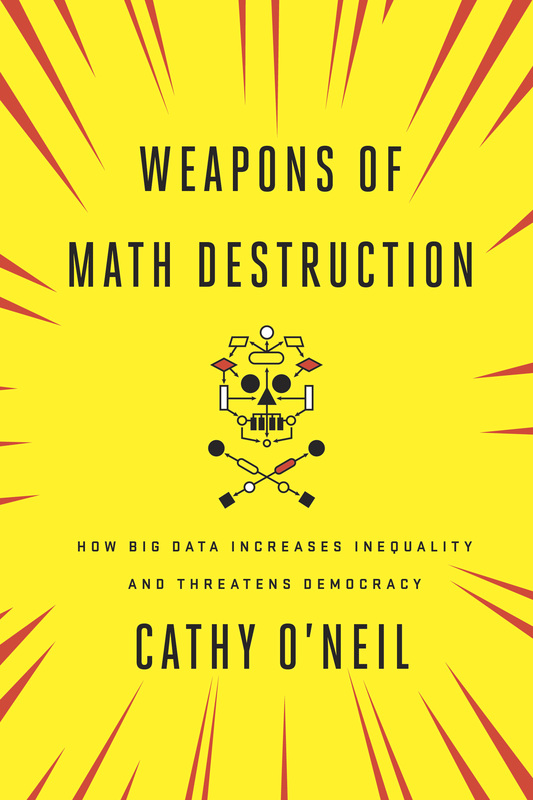 I like prime numbers and am interested in the RH (the Derbyshire book lost me at the end), but I have very limited math background (Calc I & II). We’ll see how it goes. BTW, what is a good basic number theory book, and also can you recommend a book for getting “some familiarity with complex analytic functions,” as the authors state is required for Part IV?